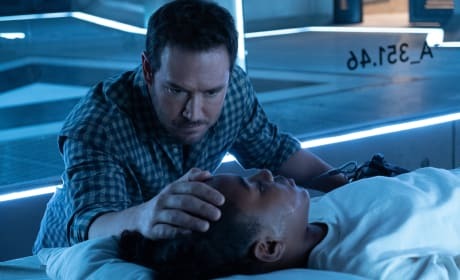 Lila tries to save Amy before it's too late on The Passage Season 1 Episode 8. 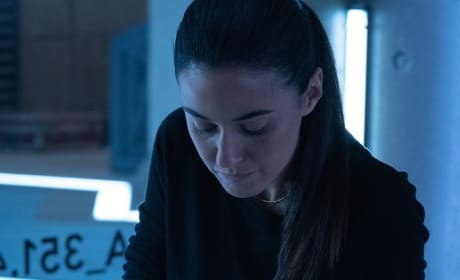 Amy is put into Level 4 with the other virals on The Passage Season 1 Episode 8. 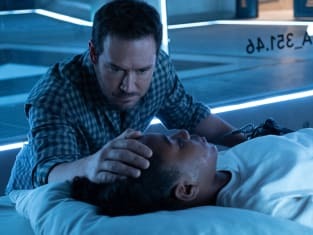 It's the end of the line for someone on The Passage Season 1 Episode 8. 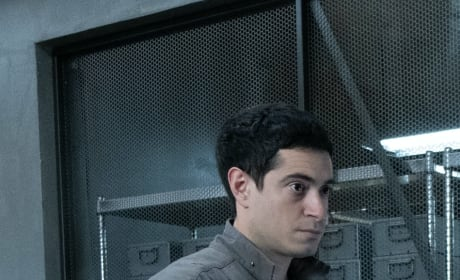 Lawrence makes the decision to take down someone on The Passage. 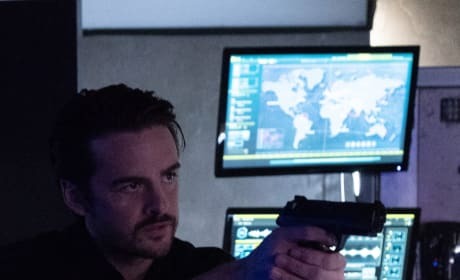 Amy gets closer to turning on The Passage. 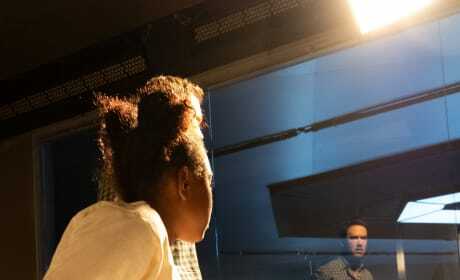 "You Are Not That Girl Anymore" is the eighth episode of the show's first season.